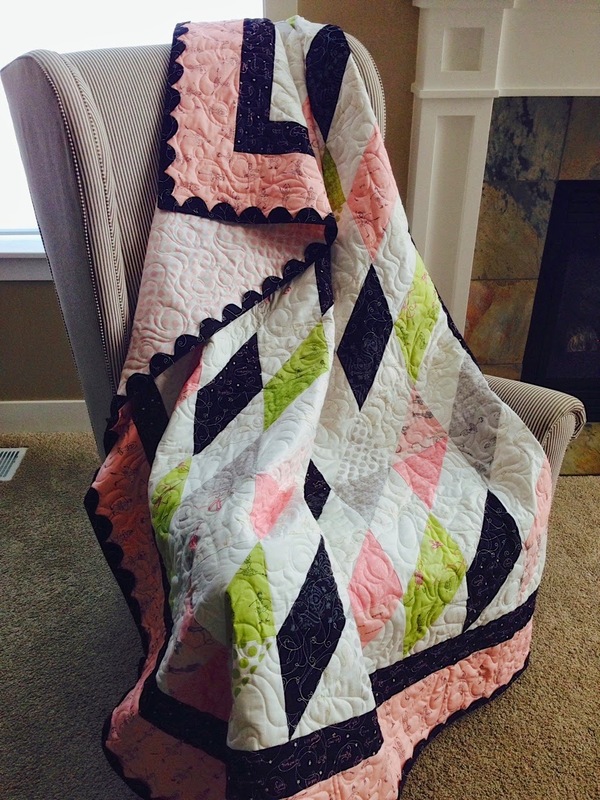 Little Quilts has a special Towel of the Month Club in their shop and we simply adore it. 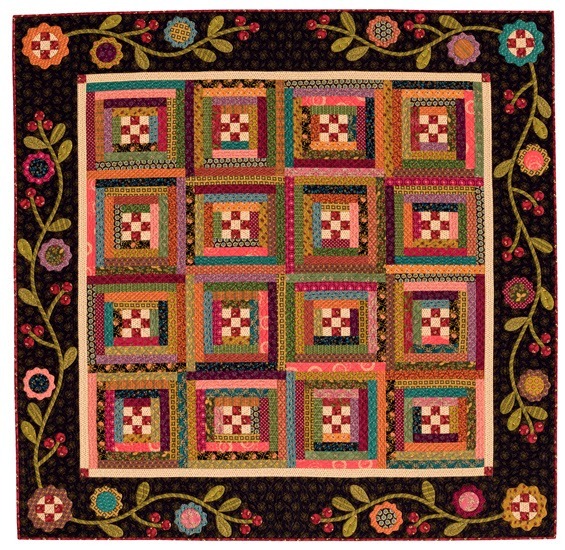 This month the featured fabric is "Flower Girl" by Margot Languedoc of the Pattern Basket. 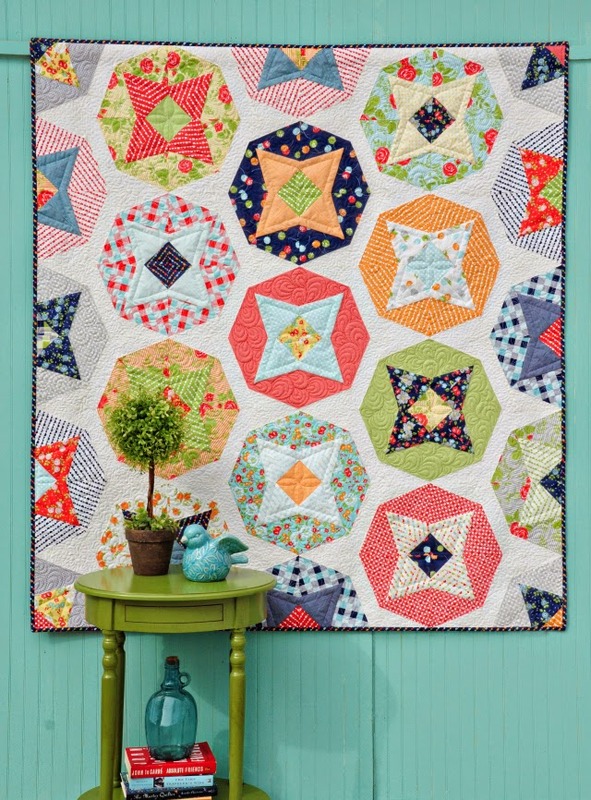 Make sure that you check out Little Quilts' and The Pattern Basket's blogs for beautiful inspiration. Adorable! Contact Little Quilts to get your own kit to make these darling towels. Thank you all for the wonderful comments for the Simple Appeal giveaway. We have a winner for the Kim Diehl giveaway! Congratulations to Linda. 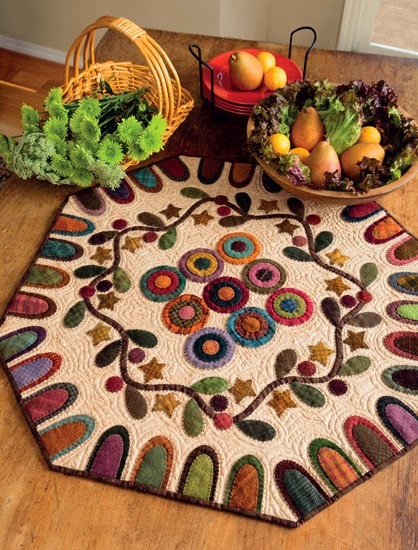 I like wall quilts and table toppers. I have all Kim's "Simple" books and I love them. The new fabric looks great. 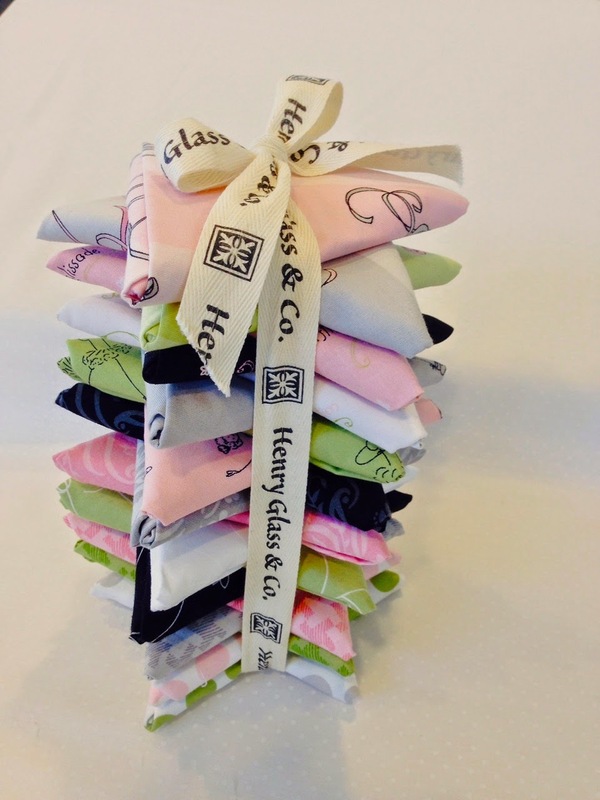 Please do like the Henry Glass Facebook page or follow this blog for more news and giveaways. The Henry Glass spring blog hop will be coming up very soon. You won't want to miss the fun. 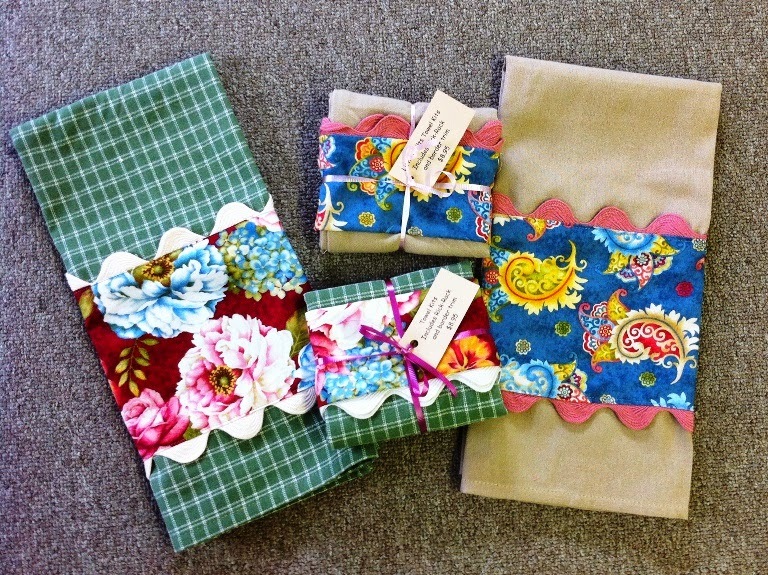 Thank you for entering our giveaway for Kim Diehl's book Simple Appeal and a bundle of her fabric. While we were looking through her book one thing came to mind. 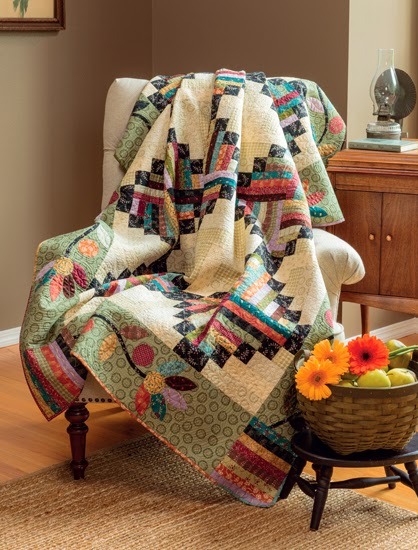 Kim uses a lot of different prints and we believe that is what makes her quilts come alive! We wonder what is the largest number of individual prints that you think you've used in one project? Remember, if you haven't entered the giveaway, go back and do so here. Good luck! Kim Diehl: Simple Appeal Review and Giveaway! Kim Diehl is having a super busy year. 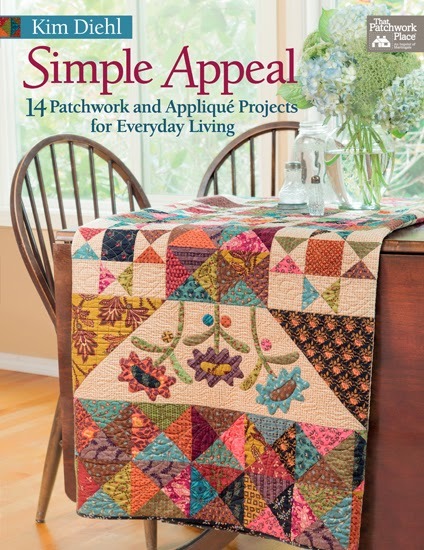 Her beautiful new book Simple Appeal is available today and it is about her love for using beautiful color combinations in patchwork and appliqué scrappy quilts for everyday use. Scroll down to the bottom to find out how to enter to win a copy of Simple Appeal and a bundle of Kim's fabric. 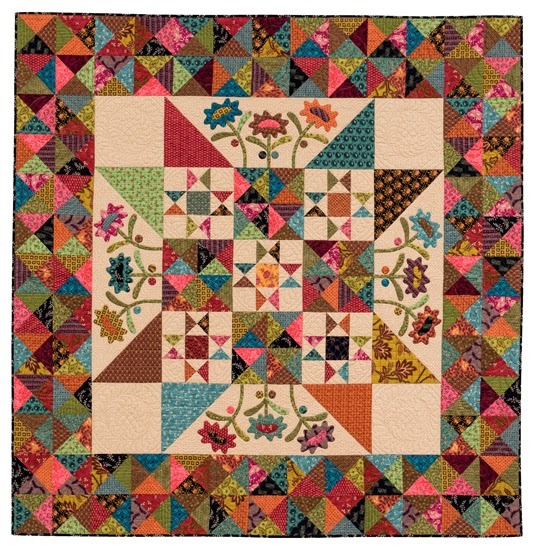 The projects are designed with classic pieced blocks and adorned by Kim's signature floral appliqué designs. 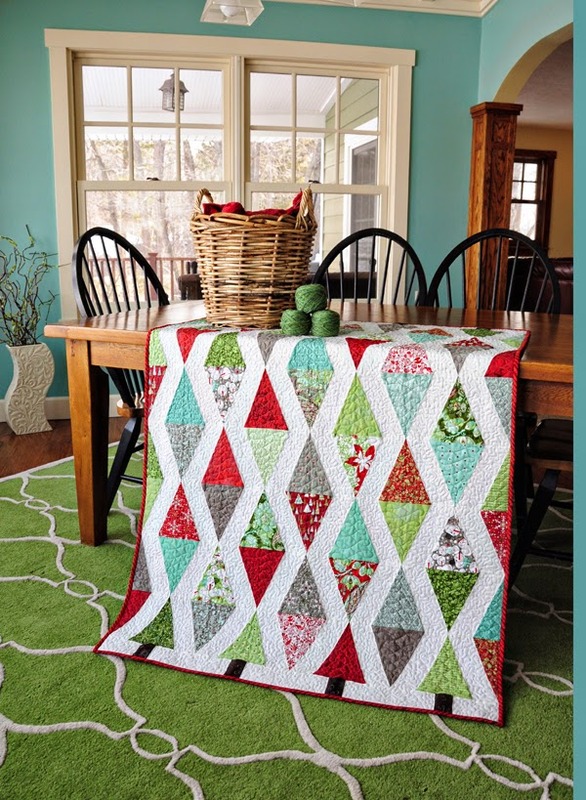 The beauty of her designs is how easy it is for any quilter to stitch one for herself! There is always a warmth and charm in all of Kim's designs. The projects in Simple Appeal are no different and are perfect to use in decorating your home. Martingale & Co. has done a fabulous job with the photography and the design of the book. The instructions are clear and there are plenty of great diagrams that accompany the written directions. Make sure that you head over to the Martingale & Co. website to order your copy of Simple Appeal. 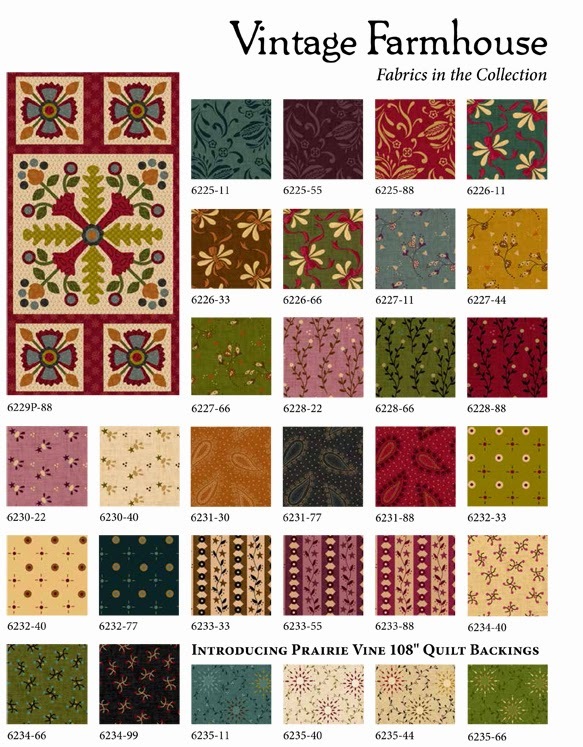 On the fabric front, Kim has been designing several new fabric collections for Henry Glass this year. The first line to debut will be Vintage Farmhouse in June. 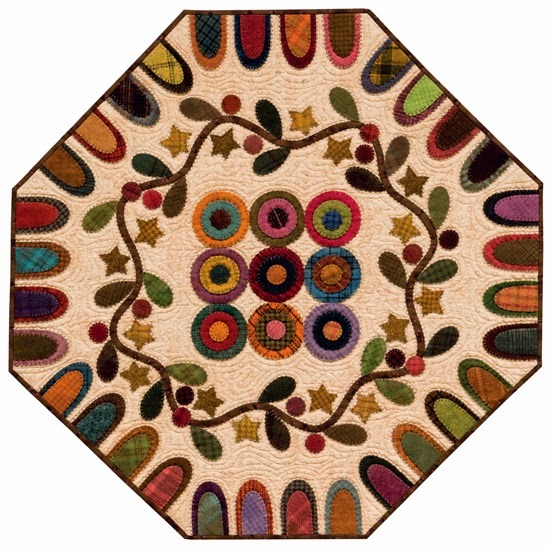 The fresh and pretty palette will be a great foundation for any of the quilts in Simple Appeal. 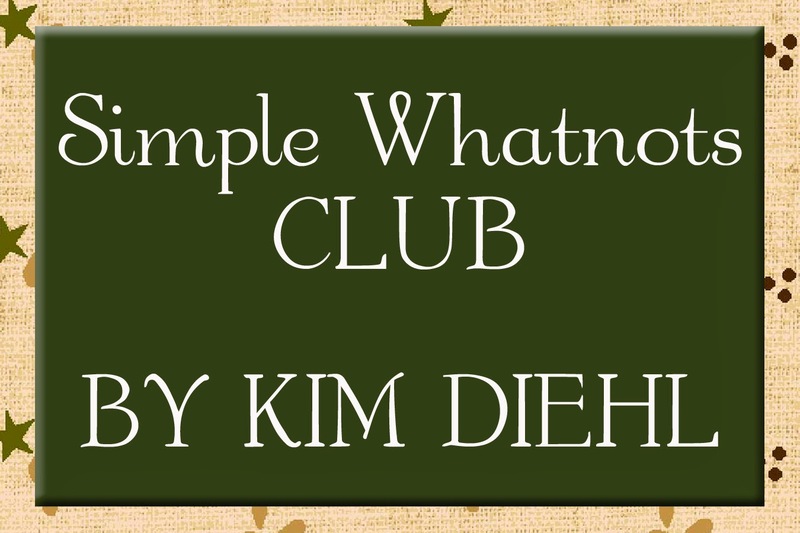 Henry Glass and Kim are excited to introduce you her new Simple Whatnots Club this year. All the details are on the Henry Glass website here. 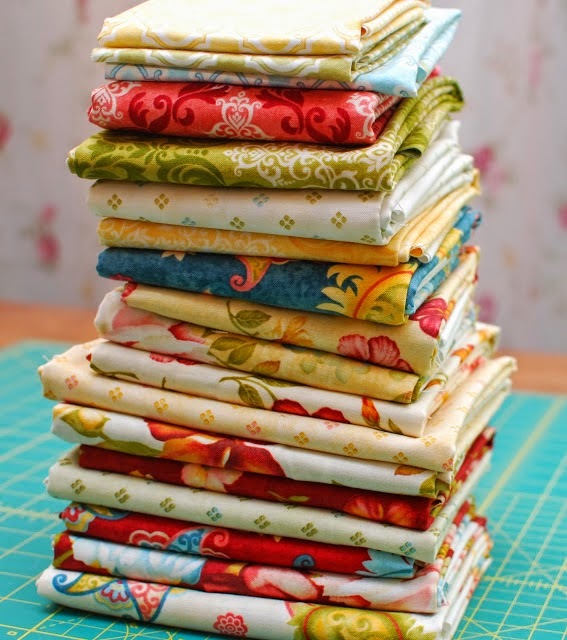 Would you like to win a digital copy of Simple Appeal and a bundle of Kim's fabric? 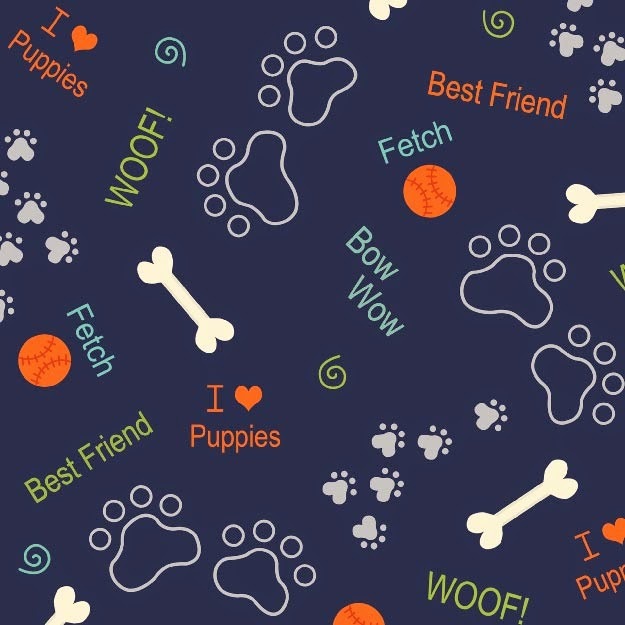 Tell us where you like to decorate your quilts with. 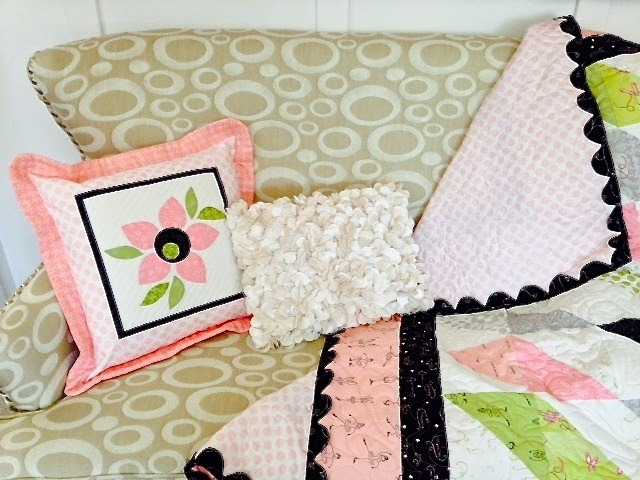 Do you like to make small table toppers or perhaps you like to make large quilts for your beds? Let us know by midnight Sunday, April 13 and we'll select one lucky winner. 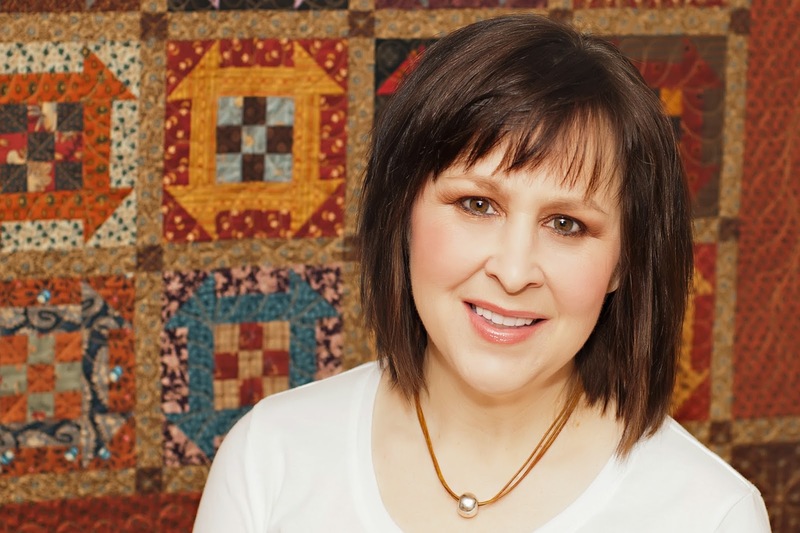 Martingale & Co. is featuring Kim and her book on their blog, Stitch This! today. They have a great interview with Kim are hosting another fabulous giveaway. We Spy ... Heather Mulder Peterson! 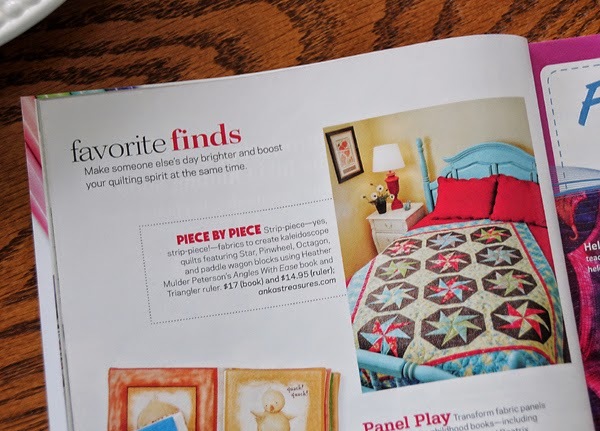 American Patchwork and Quilting magazine feature Heather Mulder Peterson's book and ruler recently. 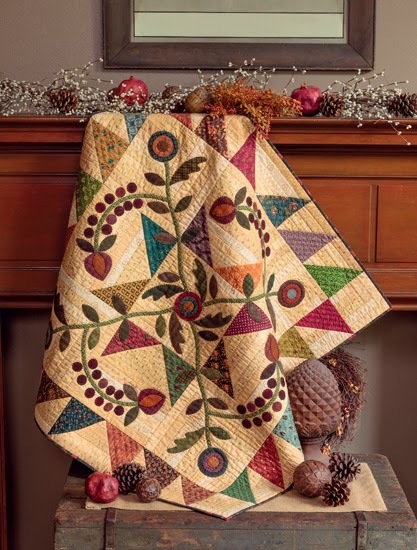 We love the designs in this book and the ruler looks like it is a terrific one to add to your quilting studio. 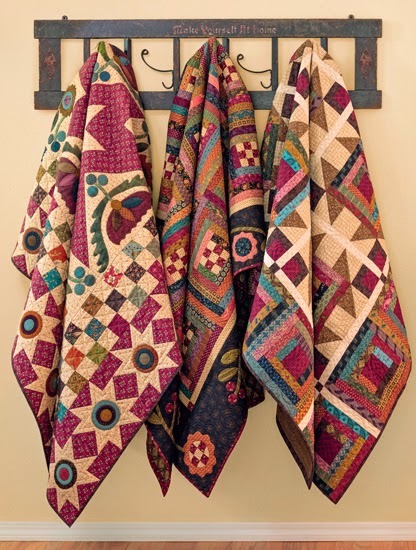 We choose a couple favorite quilts from her book to share with you. They are easy to make and Heather uses a lot of different fabrics for a dynamic effect. Heather's newest collection will be available in quilt shops this July. 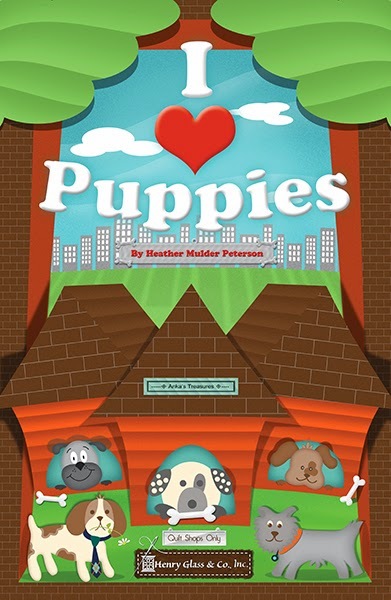 We're sure that her son Carter inspired this wonderful children's collection, I Love Puppies. You can view the entire collection on the Henry Glass website by clicking here. 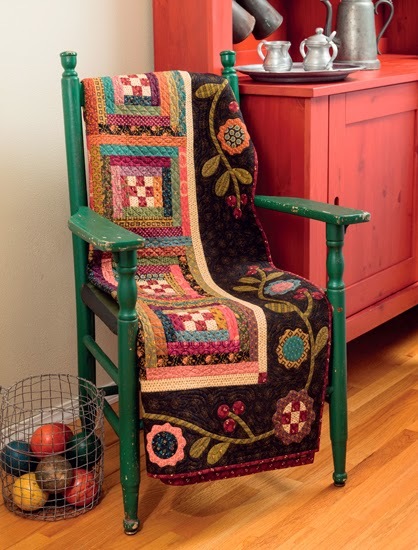 Visit Heather's blog for more gorgeous inspiration. Congratulations to Heather and her family. They are expecting baby #2! 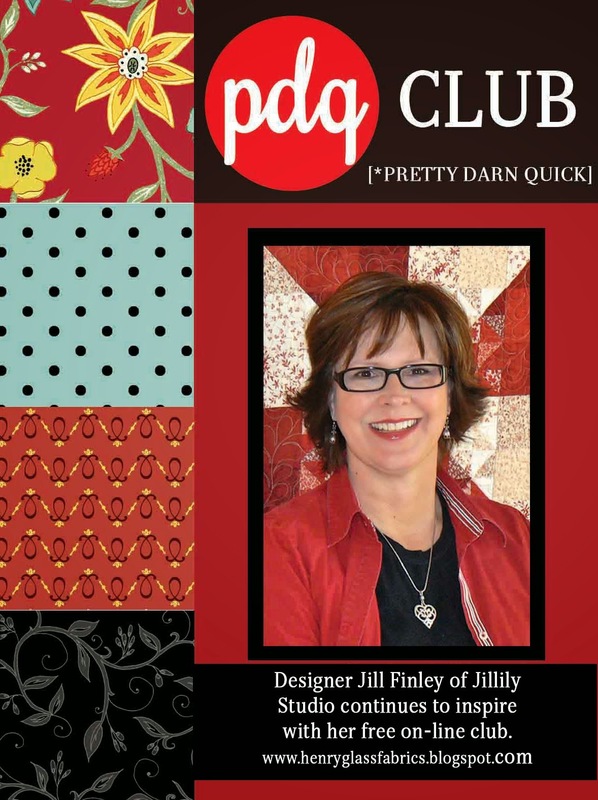 Jill Finley of Jillily Studios has sent in March edition pdq* [PRETTY DARN QUICK] CLUB]! Our blog was having some technical difficulty and this post was delayed. Our apologies. 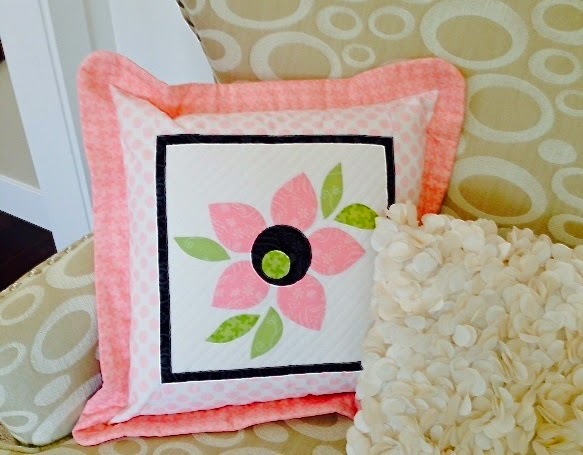 We certainly believe that the wait for this fresh and pretty pillow was worth the wait! 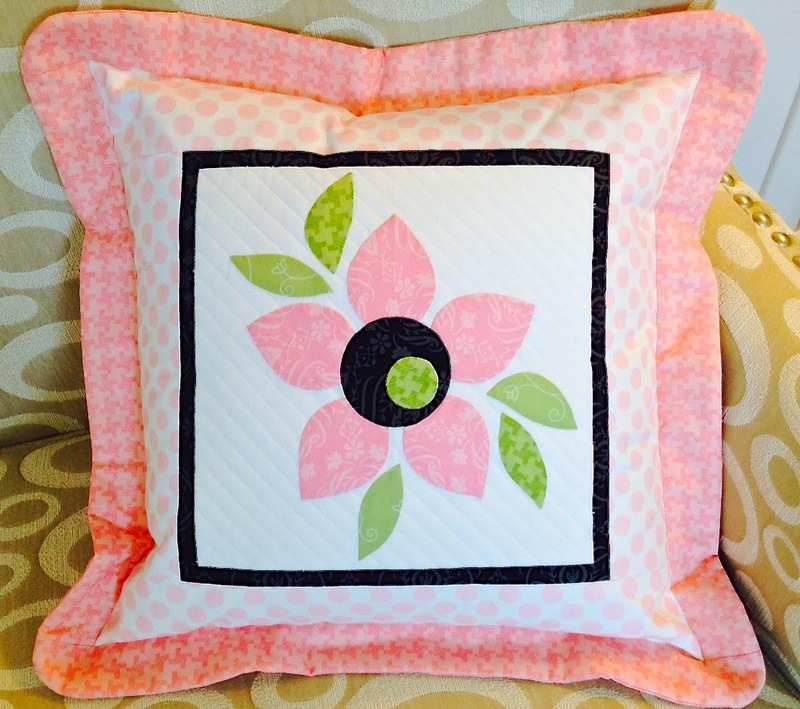 "In The Pink" is a lovely spring design featuring a flower and Jill's beautiful collections. The design features quick applique and sewing techniques. Before we get to the directions for "In The Pink" we wanted to share what Jill's been up to. She has been traveling around the country speaking and teaching to guilds everywhere. Recently she was featured on Fat Quarter Shop's YouTube channel. Stayed tuned for many more videos of Jill on the channel. 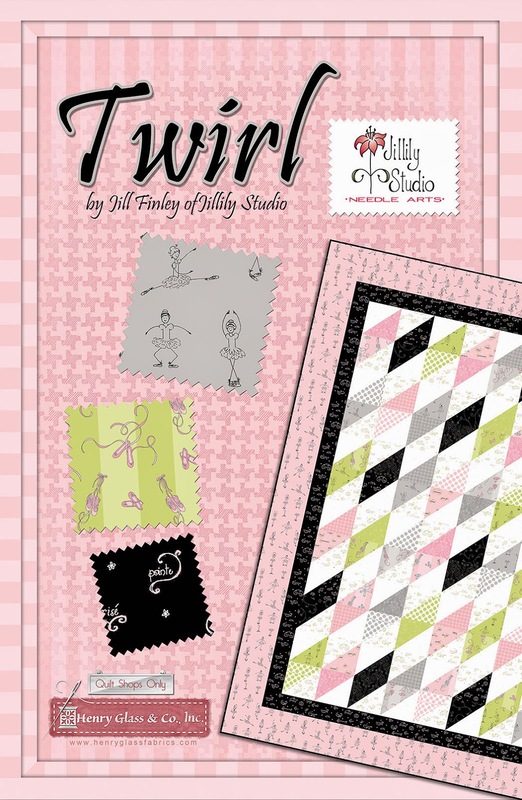 Jill used her latest collections, Twirl and Jams & Jellies in the "In The Pink" project and the Twirl quilt project. The colors and prints in these collections are very on trend. There are houndstooth prints, big dots and a gorgeous palette of colors including the new basic color, gray! As always, you can download all past pdq* [PRETTY DARN QUICK] Club projects by clicking the link at the top right sidebar. Jill is selling kits for this pdq* [PRETTY DARN QUICK] Club project. Please visit her website for more information. You can download the "In The Pink" pattern here.